The size was a little small and the material had a flaw that needs to be returned. I will skip a sandwich next week so the shirt fits well. 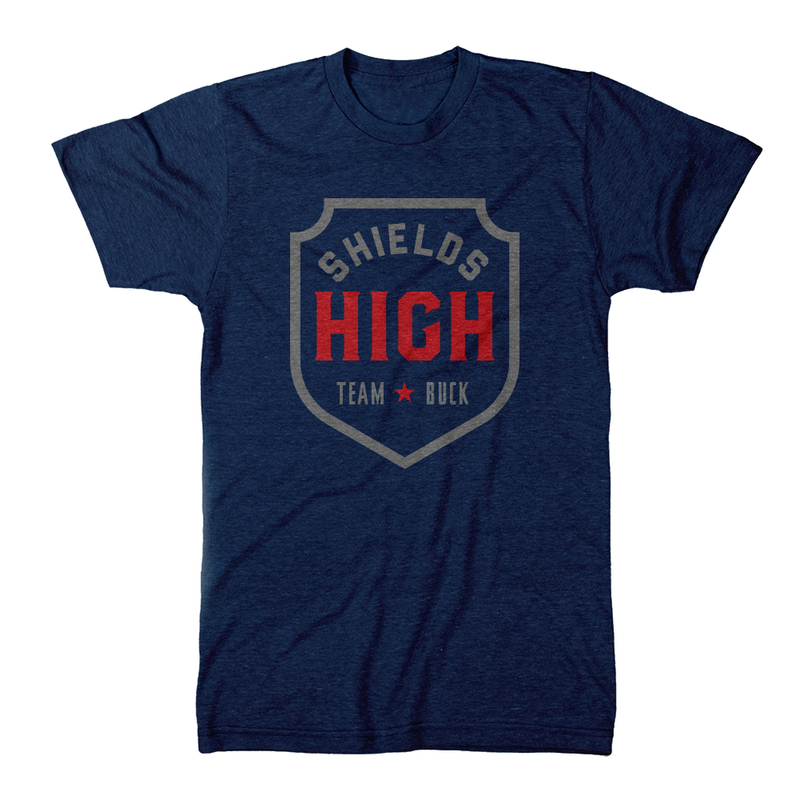 Shields High! Excellent fit and good fabric! Just what I need for my running trail. I had planned on wearing it in the Army Ten Miler, but my plans fell through -- next year for sure! This t-shirt fits true to size and is very soft and comfortable. Great product! I am very pleased with the quality and design of the T-shirt. I love the fabric - it's so soft! And the "shields high" design is great for anyone. Love it.